I hope you are all doing well and are having a fabulous week so far! Today's post is about a glorious new fragrance launch by Impulse. 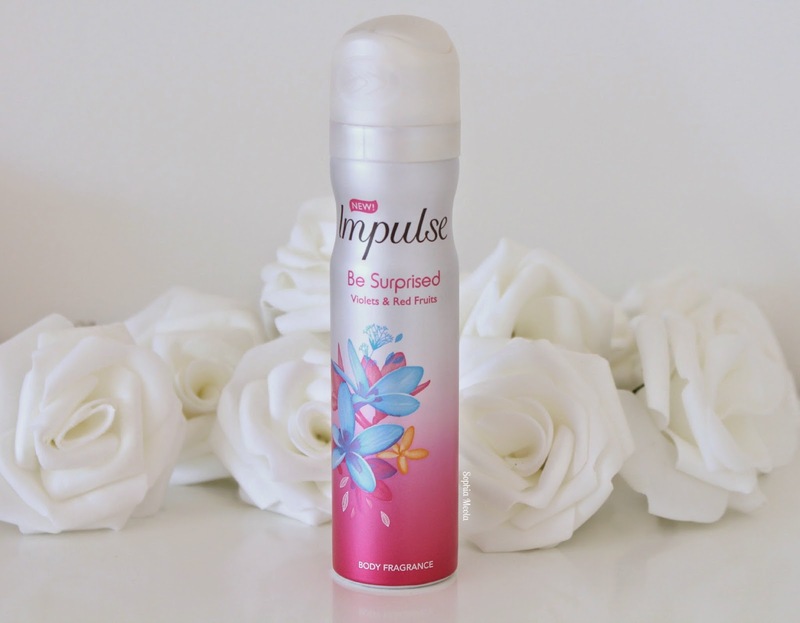 Impulse is the number one female body spray brand in the UK and I have been using them for as long as i can remember! A few years ago i actually entered a competition with Impulse on their Facebook page and i won a trip to Paris for the day with my cousin. I think they are one of those staple products to have on hand or at home, whatever the situation they always in handy! I think i must have tried every single body fragrance that Impulse have to offer. When i got contacted to give their new scent a try i literally jumped at the chance because they are a cult item in my beauty closet. They're inexpensive and can even handle being bashed around in your bag on the go and always come out sturdy and the scent smelling fresh. Obviously, i do have my favourite scents but i don';t think i have ever come across an Impulse scent i don't actually like! The summer sun and that exotic holiday might feel like a lifetime ago with the miserable weather we have been having recently, but for a refreshing hint of the orient to brighten your day, look no further than the latest design fragrance from Impulse - Be Surprised. Featuring an exotic blend of violets and red fruits, Be Surprised provides the perfect fragrance boost to take you from desk to drinks, or dinner to dance floor. Trained by esteemed perfumer Estee Lauder, Ann Gottlieb – the ‘nose’ behind the redesigned range of Impulse fragrances - has a portfolio that includes high class scents from the world’s biggest fashion houses including Marc Jacobs and Oscar de la Renta. The oriental inspired scent – the first of its kind from Impulse, features top notes of pepper and red fruits, with base notes including cedarwood and patchouli. Impulse Be Surprised is available nationwide, retailing at only £1.99. The entire range of Impulse designer fragrances are available in stores nationwide. I hope you all enjoyed this post! I would love to know your thoughts on Impulse body fragrances and if you have a particular favourite? 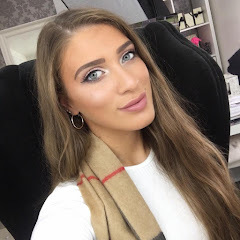 Like always lovelies, if you have any questions, requests or if you just want a chat you can contact me on my social media or leave me a comment below. I love hearing from you all and i make sure to read every single comment…they really make my day! 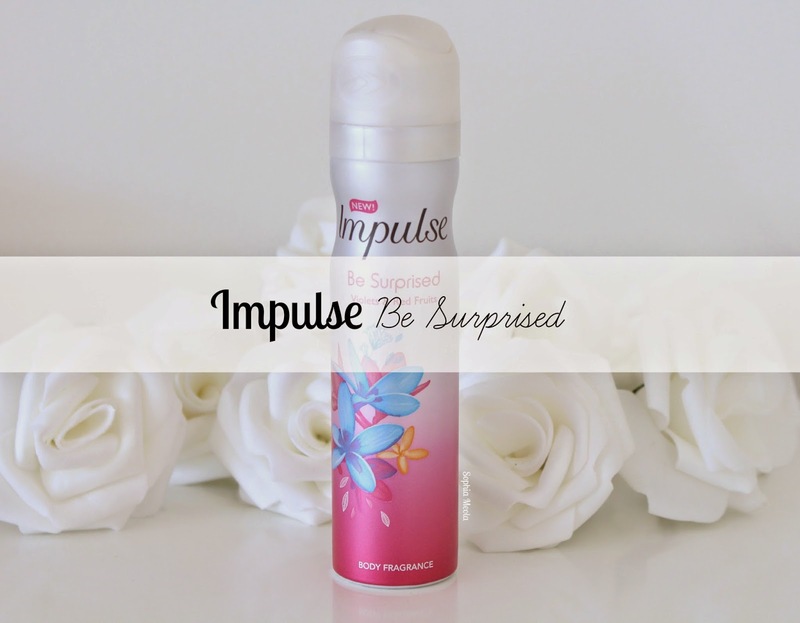 Impulse is definitely my favourite brand for body sprays - I've gone through so many!